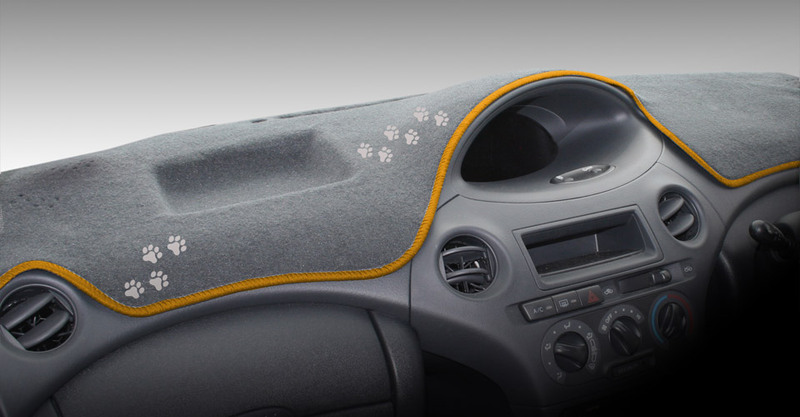 Sunland is unquestionably the largest manufacturer and distributor of quality automotive dashmats in Australia. In fact we are the pioneers of dashmat production in this country. For nearly 30 years our attention to detail & commitment to excellence has seen us take the humble dashmat from a basic carpet creation to a scientifically engineered product. 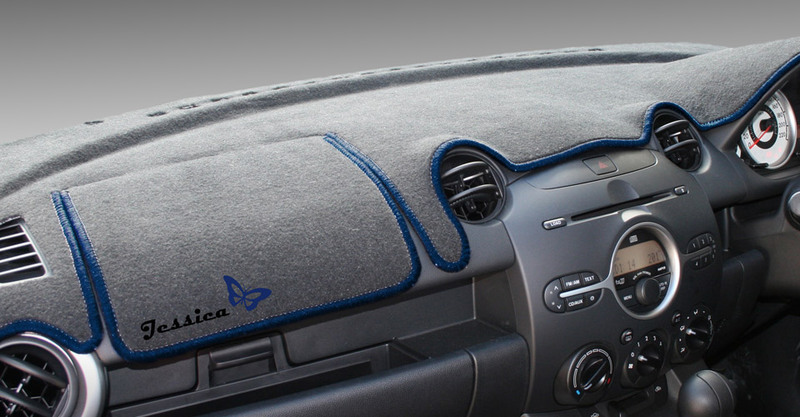 Sunland sets the standard in dashmat development with the Generation IIII Protex Dashmat backed by a lifetime warranty. 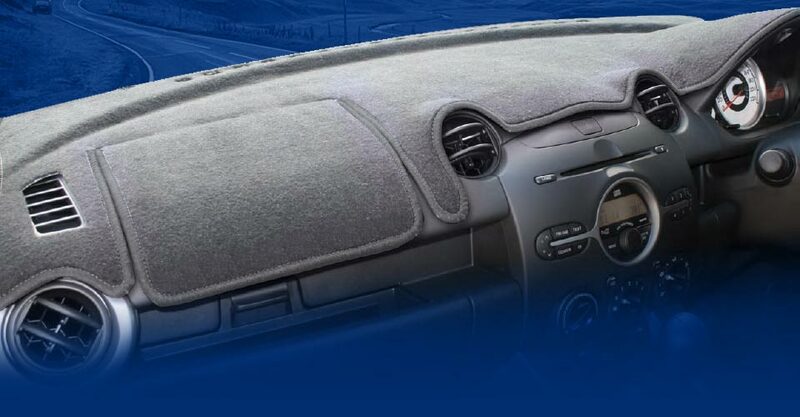 Our dashmats are fully moulded to fit your dashboard exactly, including cars fitted with dash mounted passenger side air bags. 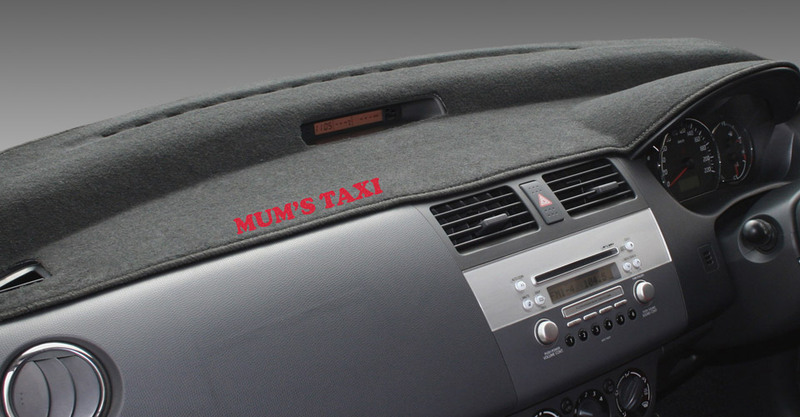 Sunland have the most extensive range of models available so it’s no wonder we are Australian’s #1 maker of quality automotive dashmats. Don’t settle for inferior quality dashmats which just don’t make the grade. It’s a simple choice, Sunland are “The Original & Still the Best” dashmat available in the market today. 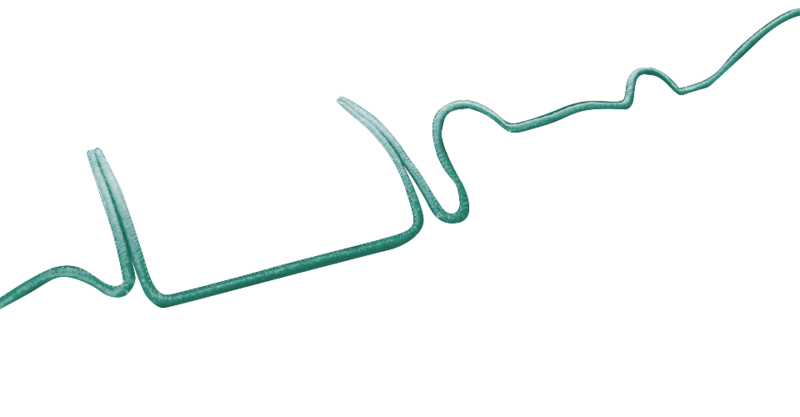 The monogramming displayed is for general illustration purposes only. 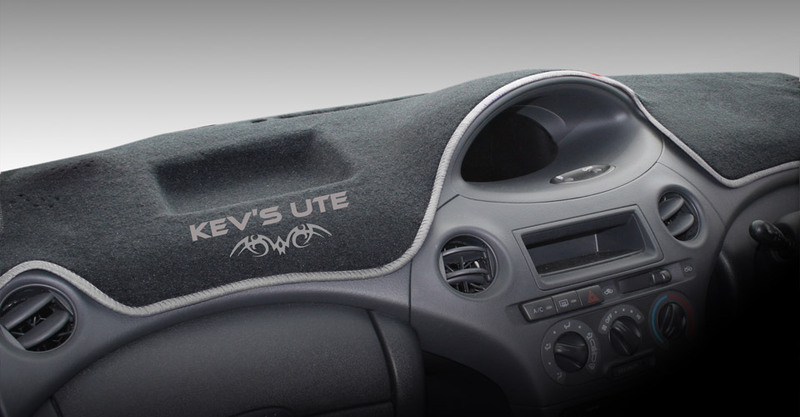 The positioning of the monogramming displayed on this website is in the default location (just above the glove box area). 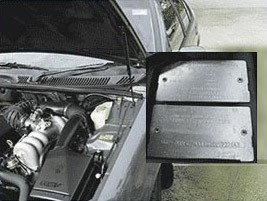 The final positioning may vary slightly due to the model of dashmat, whether it has airbag cut-outs, a glove box or raised contours. We always attempt to place the monogramming in the best possible location based on our experience.